« Scotland decides: Could the ‘Yes’ vote deliver a different kind of Scottish society? Planning for a better future: Too late for utopia? 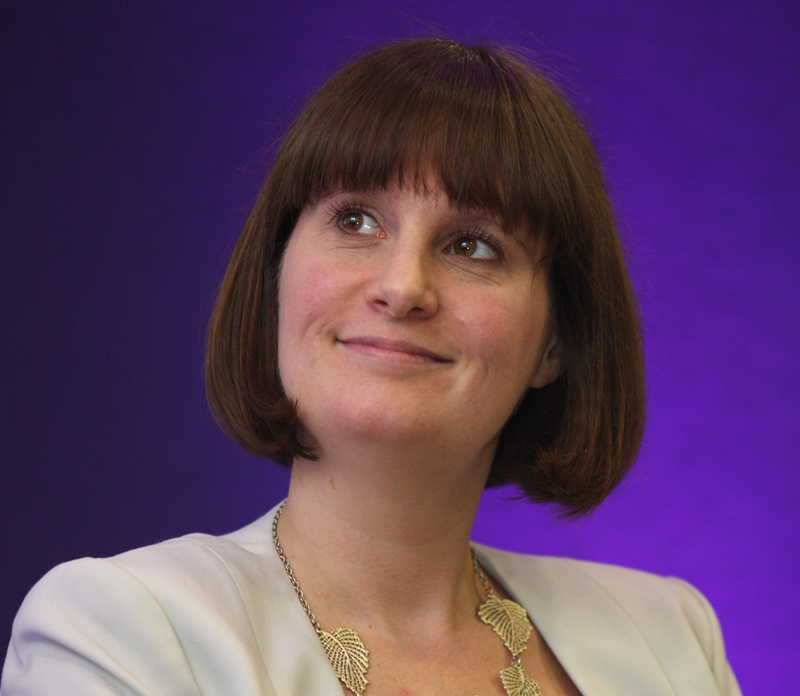 Policy Press authors Kate Henderson and Hugh Ellis, whose book Rebuilding Britain: Planning for a better future publishes today, ask if the challenges and demands facing the future of our planet mean it is now too late to be utopian in our planning strategy and decisions in the UK? Britain has many outstanding assets. It remains an economic world power, particularly in the knowledge economy, and is one of the most culturally rich and diverse places on Earth. Britain also faces a growing set of challenges. It is an increasingly divided nation in which social mobility and poverty remain engrained and where access to the basics, a decent job and a house can seem like a pipe dream. The unequal nature of Britain goes beyond simplistic arguments about a North–South divide. We are a starkly divided nation in terms of long-term regional performance, despite rhetoric about rebalancing the economy from successive governments. Cuts to public investment have had different impacts on different parts of England, with many Northern economies disproportionately affected. Alongside these growing divisions, the nation faces huge pressures on housing as our population grows. In England alone the population has risen by 3.5 million people in the past decade and the nation’s population is ageing. This raises huge questions about where our children are going to live. The nation also faces major environmental challenges; from summer hosepipe bans – a regular reminder of the shortage of water in parts of the country, particularly in the South East – to the very real threat of climate change. We now have a growing understanding of the nation’s vulnerability to extreme weather events, increased temperatures and sea level rise and how these changes will affect some of our key cities and our best agricultural land. The international failure to secure meaningful reductions in carbon emissions means that we now have to confront our readiness to deal with dangerous climate change. Many places are planning for the wrong future, over the wrong time scale and with insufficient resources and urgency in relation to flood defence. Some of our key coastal cities, like Hull and Portsmouth, will face a bleak future without strong action now. Inevitably, the global impact of climate change and resource depletion will have major implications on how we live as we try to grapple with food and energy security. Redistributing our population to avoid flood risk areas or water shortages is an increasingly pressing problem and requires policy makers to think about Britain as a whole. There is also an urgent imperative, with potentially a major benefit in terms of our economic development, to make clear decisions about the future of our national energy, transport and infrastructure priorities, so that both business and the public sector can plan with certainty for future investment. There has been a longstanding failure by all governments in recent decades to address public legitimacy and consent in the way that we organise the nation. We have lost public trust in planning and our collective ability to change places and the way we live for the better. All of these challenges are clearly not just moral questions, they are about creating places with humanity and importantly, they are about being practical – understanding resource constraints, reducing poverty, building beautiful homes in inclusive communities and providing essential services for all. 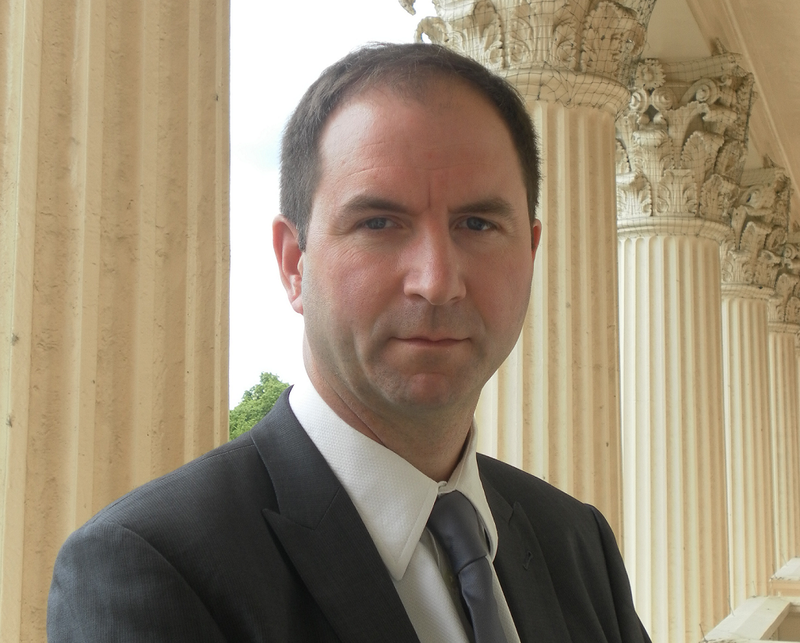 Ultimately this requires us to tackle the real issue of public consent. It is clear that our society is confronted by fundamental change. The climate crisis on its own requires that we reconstruct Britain. The choice is clear: we can drift into this new world unprepared, ill-equipped and repeating and reinforcing the trends of inequality which blight human relations, or we can face the future with practical realism and efficiency and with determination to shape a new society defined by fairness and opportunity. That choice is in our hands, but time is running out fast. Our generation must make choices that will define the future of the next five generations. It is a heavy responsibility, a test not just of us, but of our whole democracy. How should we meet the future? With optimism and excitement, for there is no human enterprise as worthwhile as the pursuit of utopia. 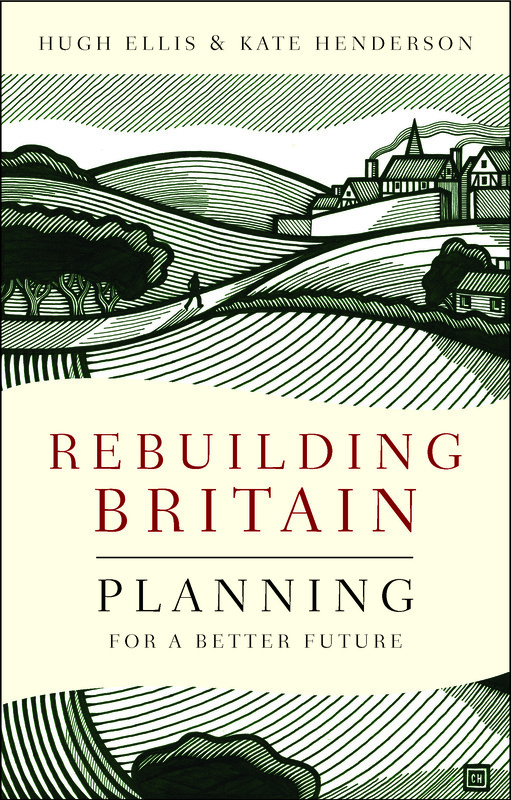 Copies of Rebuilding Britain: Planning for a better future can be purchased at the 20% discount price of £11.99 (rrp £14.99) from the Policy Press website – click here for more details.